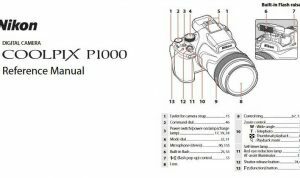 Nikon Coolpix 3100 Manual is aimed to fulfill the needs toward information of both technical or instrumental issue among this digital camera product especially for Nikon Coolpix 3100. The Coolpix 3100 is a 3x optical zoom lens and a 3.2-megapixel CCD for capturing high quality images, and a incredible amount of preset shooting modes. The camera operates mainly under automatic control, its control layout and menu display are very user friendly. The Coolpix 3100 features both a real-image optical viewfinder and a 1.5-inch color LCD monitor. Though the LCD monitor provides more accurate framing, it also decreases battery life. Nikon Collpix 3100 melds the power of a Nikkor 3x optical zoom lens, a 3.2-megapixel CCD, and a range of automatic, preset shooting modes into a very consumer-friendly digital camera. 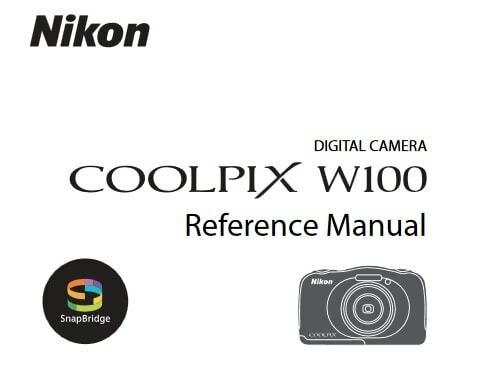 When Nikon Coolpix 3100 was firstly released to the market? How much the price when Nikon Coolpix 3100 firstly released? Nikon Coolpix 3100 great for travel, and the range of preset shooting and framing modes anticipates most common shooting conditions. It was announced on February 18, 2003. 3.2-megapixel (effective) CCD delivering image resolutions as high as 2,048 x 1,536 pixels. 3x, 5.8-17.4mm zoom lens (equivalent to a 38-114mm lens on a 35mm camera). Maximum aperture f/2.7-f/4.9, depending on lens zoom position. Power supplied by two AA batteries, one CRV3 lithium battery, or optional AC adapter. Nikon View software for both Mac and Windows. Continuous Shooting, Multi-Shot, and Multi-Shot 16 modes. Ten preset Scene modes, plus four Framing Assist modes. ISO equivalent of 50 (ranging to 800 in Night Portrait mode). In the first release, The Nikon Coolpix 3100 pricing set at about $299.00 body-only. Now, if you’re interested to own this compact digital camera device, you can get it in several online stores by paying $4.20 for Nikon Coolpix 3100 3MP Digital Camera with 3x Optical Zoom of the used products. 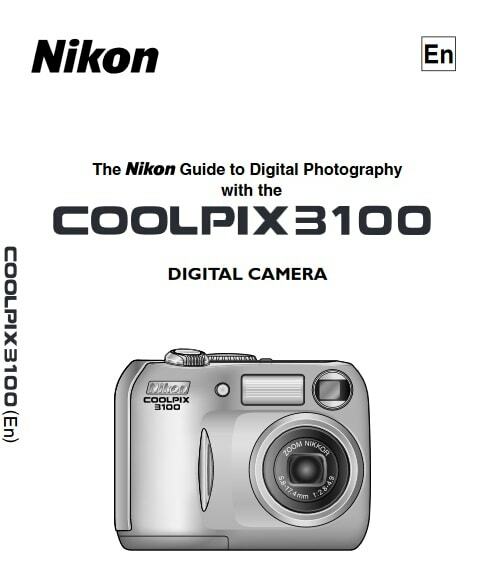 Feel free to download the nikon coolpix 3100 manual user guide at below.